In the big business-centric nation like the U.S., entrepreneurs contribute a lot to economic growth and job availability. Small Business Administration of US notes that 99.7% of employer firms situated in the country consists of small business owners. However, the new babies in the industry often face difficulties with financial terms, activities and are not much aware of the know-how of the industry. Fortunately, the U.S. government makes sure to help and educate its talented citizens to start their new ventures and basic business terms. Professional training opportunities, accounting guides, and seed funding possibilities are all you should learn beforehand. Having fundamental bookkeeping skills and financial management can help you track income, file future taxes and pave way for business success. 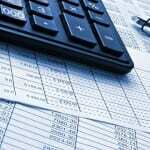 A quick tip here lies with using a small business billing software. 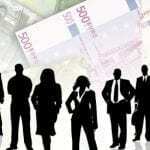 It acts as a supplement to boost your business finances and invoicing. 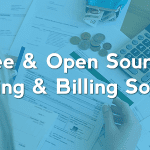 You needn’t be an accountant to understand billing software for small business. Look for an interface that resembles the traditional manual invoicing but has better user experience than that of paper invoicing. The more familiar you are with the layout, the easier it’ll be. Online billing software for small business helps you conduct most of your invoicing activities automatically, saving your business time. You can get paid online with more than 30 online payment gateways associated with Invoicera. The same holds utmost importance when you’re running an online business. 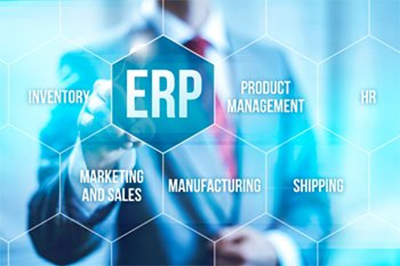 Make sure your small business billing software integrates with your basic programs such as Word, Excel, etc. 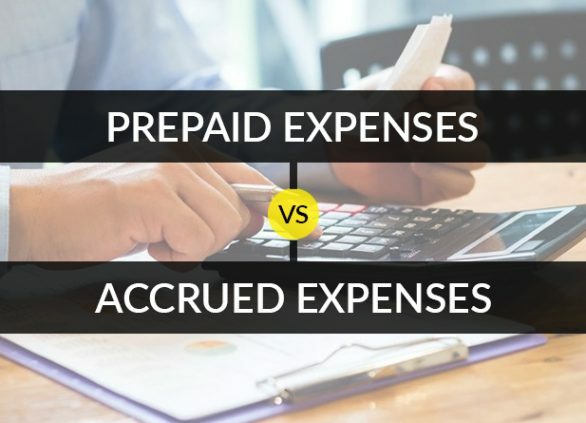 A billing software for a small business like Invoicera helps you automatically generate financial reports like expense, income, employee productivity, etc. 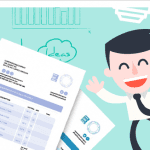 this easy report generation helps you easily analyze business productivity. Generate invoices and docs in multiple formats: Make sure the billing solution for small business lets you send invoices in multiple formats like HTML, PDF, CSV, etc. This ensures that compatibility issues are eradicated. Your plans are never to stay stagnant in your business, choose the software that has the capability to grow with your business. A billing solution for the small business like Invoicera grows with your business by offering different customization at each step. The automated billing and invoice process with small business billing software can result in savings of 50-80% as compared to manual invoicing. Automation speeds the work that drives the business forward. The business process automation increases the ROI, minimizes operational costs, maximize productivity and improve client relations. The automation processes enable to reduce transaction costs, receive early payments and eliminate routine tasks. The rapid integration consolidates information from any back-end for control, visibility and process performance. The online billing software for small business can help improve your efficiency, cut costs and supports closer supplier relationships. Also, the Mobo App can easily be downloaded to your Android devices and iOS Phones to access unlimited invoicing support for better and faster decisions on the go. When it comes to payments, digital payments helps to deliver customized digital payment solutions for both customers and business accounts across channels. 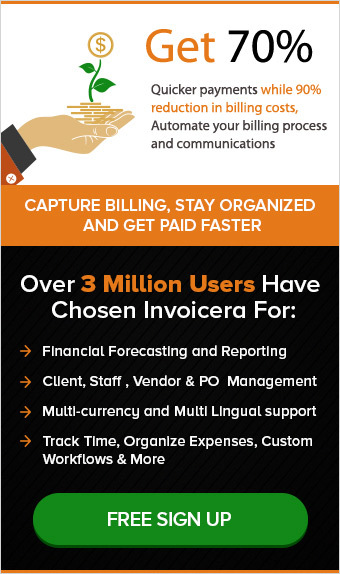 Invoicera integrated with 25+ global payment solutions that are right for your business. small business billing software runs more smoothly, just make your business come out of the shadows today! High-quality software must be reliable, easily maintainable, easy to operate and should meet the functional requirements of its domain. I would be wrong to say that these are the only features that best invoicing software for small business should have. 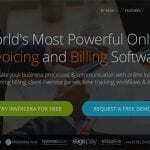 But certainly, these are some of the highlights of standout online invoicing software. These guidelines will help in selecting appropriate software that will mitigate your billing woes. Keep a close eye on business financials with Invoicera. It is easy, no software installation necessary. Just connect to Invoicera as you go. You’ll be up and running quickly with easy up gradation, no hardware and software investment and more. Implementing online billing software can help companies to optimize their working capital and continue running healthy business operations. 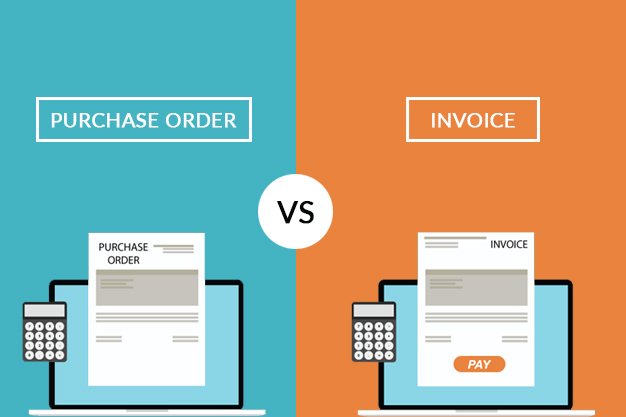 How Does Online Invoicing Work? 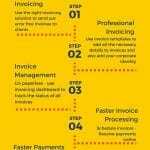 How to Create Professional Invoices ? Collect earlier, Pay less… Top 3 ways to use Online System! Previous postPaper Invoices- Its Major Challenges And Complications!